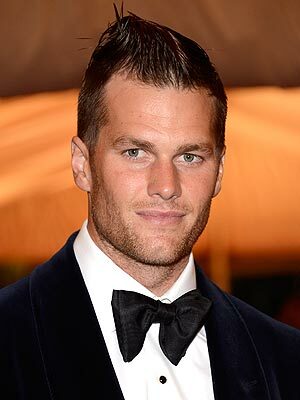 Not a lot of guys can pull off this hairstyle, but that won’t stop Tom Brady from trying. It’d be easy to taunt the guy for it, but the photo’s from the Met Gala that he gets to go to for being a rich, handsome, awesome quarterback with a billion Super Bowl rings, alongside his beautiful Brazilian model wife. Man, I hate that Tom Brady.